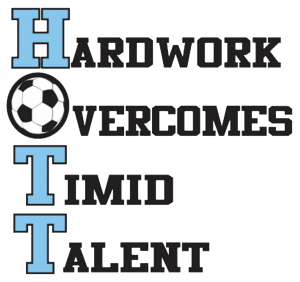 We are glad that you are here and interested in joining the Hott FC League. For more information, please contact Stan Hott @ hottstan@gmail.com. We will only accept one check for the team.